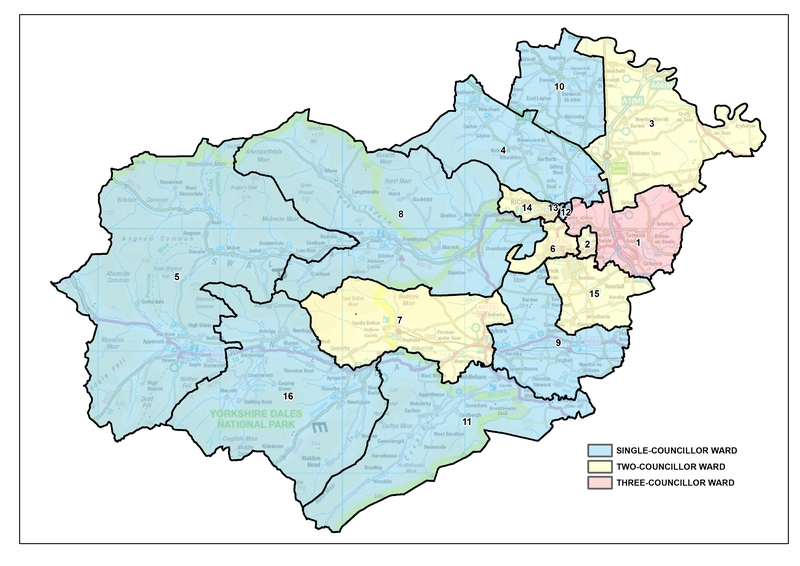 The independent Local Government Boundary Commission for England has published its final recommendations for new electoral arrangements for Richmondshire District Council. Today’s publication follows public consultation on its draft proposals and draws new boundaries for each council ward across Richmondshire. The Commission’s final recommendations propose that Richmondshire should be represented by 24 district councillors in the future: ten fewer than the current arrangement. The recommendations also propose that those councillors should represent one three-councillor ward, six two-councillor wards and nine one-councillor wards across the district. Professor Colin Mellors, Chair of the Commission, said, “We are extremely grateful to people across Richmondshire who took part in the review. The Commission has looked at all the evidence that was put forward during the consultation. In response to local feedback during consultation, the Commission has made some changes to the proposals it originally published in October last year. For example, the Commission had previously proposed that the parish of Patrick Brompton should be part of a Scotton ward. However, during consultation, local people described the strong community links between Patrick Brompton and the Lower Wensleydale ward. The Commission listened to those views and has changed its recommendations so that Patrick Brompton will become part of the Lower Wensleydale ward. Elsewhere in the district, the Commission has changed its draft recommendations to reflect local evidence that came forward during the consultation with local people. As such, the parish of Uckerby will be part of the Catterick & Brompton-on-Swale ward, the parish of Newton-le-Willows is included in the Lower Wensleydale ward and Hunton parish joins the Scotton ward. 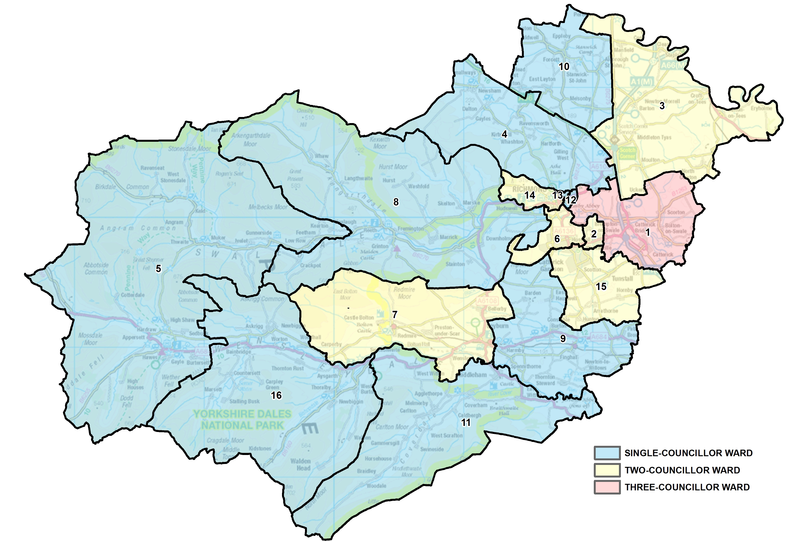 The electoral review of Richmondshire District Council is a separate undertaking from the review of parliamentary constituency boundaries which is being carried out by a separate body (Boundary Commission for England) under different rules and legislation. Full details of the Commission’s final recommendations (including maps) can be viewed at: https://consultation.lgbce.org.uk/node/9799.